PetStages in general has proven to develop a lot of excellent toys, both in quality and from an entertainment standpoint for my cats. This toy seems to be in line from a quality standpoint, but from an engagement standpoint it seems quite lacking. The general idea behind the toy is your cat steps on the mat which activates a circuit and causes the mat to light up numerous small bulbs that look something like fireflies in the night. The mat lights up without any problem and then lights blink for a few seconds and then gutter out. Functionally the toy works perfectly fine. A pair of 8 week old kittens that would play with practically anything put in front of them. 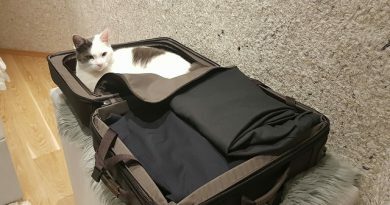 A 4 year old cat that will play with practically anything and loves chasing light reflections and lasers. A 1 year old cat that will pounce on anything that moves including Hex Bugs, laser pointers and milk jug tops. A 5 year old cat that is largely uninterested in toys. Admittedly, the first two bullets surprised me the most. Kittens are wildly curious and will normally get interested enough in anything that’s new to at least play with it for a few minutes. This toy was not one of those toys. And do note I tested the toy in both the light and in the dark just in case the bulbs weren’t bright enough to catch the attention of my feline friends in a bright room. No engagement in either environment. I also tried things like using a laser pointer or a wand toy on and near the mat to get the cats to jump on it and activate it. This worked perfectly fine to get it to turn on. But upon turning off the laser or stopping the wand the cats simply went back to waiting for me to start again. Generally speaking I wouldn’t recommend this toy unless you have the most curious cat ever known to man. There’s nothing wrong with the construction of it, I just didn’t have any luck finding a cat that would actually play with it. All of this noted, cats are rather unique in their desire for toys. While my cats had absolutely zero interest in this toy there are a few people who have definitely found it a great addition to their toy collection and it does work exactly as advertised. It works exactly like the packaging advertises it. It is lightweight and seems durable and well constructed. It lights up easily and flashes for about 15-30 seconds once it turns on. The toy is completely silent during operation and even dragging it around would make minimal noise. It could double as a bed I suppose. It doesn’t attract the attention of some kittens and cats (like mine). Perhaps the lights don’t stay on long enough or they just aren’t bright enough. 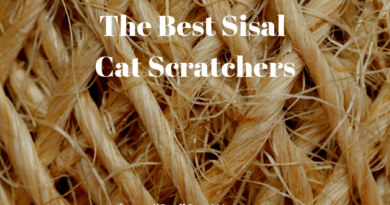 It comes in on the more expensive side of PetStages toys and cat toys in general. As of writing this it was selling for nearly $20. Several reviewers seem to have received faulty units that require way too much pressure to activate. It seems a common problem. Will it slide around on carpet and wood floors? Yes, it will. There’s no non slip pads built into the bottom of it. They stay on about 15 seconds. Does one light move along the mat in a line? No, a bunch of separate lights flip on and off frantically then it turns off if it doesn’t detect additional interaction. How large is the mat? The product dimensions are: 12.5″ x 5.5″ and it is about .5″ thick. The biggest thing I’d recommend is considering LED light strips that light up in a logical manner. As opposed to just randomly blinking I think you’d see far more engagement if the lights were designed in a fashion that basically lit up almost like a snake or a bug running across the mat. I would also suggest as part of this that the amount of time the lights stay on is increased to almost a minute. This would give your cat a solid chance to recognize the light and then actually hone in on it and pounce on it. Instead the cats simply ignore the lights or get overloaded based on the number of options available to them so they simply ignore it. All in all I wouldn’t make the purchase again if I had known how it worked up front. My cats tend to take time with the laser pointer. They don’t immediately jump on it the second I turn it on. 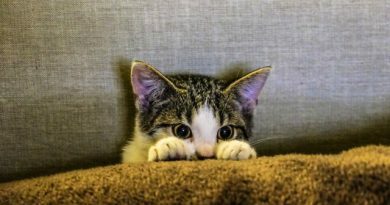 Instead they need to lock into it then get ready to pounce on it. If I had realized the design of the toy up front I likely would have realized they wouldn’t be terribly interested in it and I could have saved myself some money. As it stands it still wasn’t a huge expense, but I think PetStages makes many other far more successful toys that appeal to a wider audience. If you’re interested in checking out additional reviews about this product then you can do so by clicking the button below. 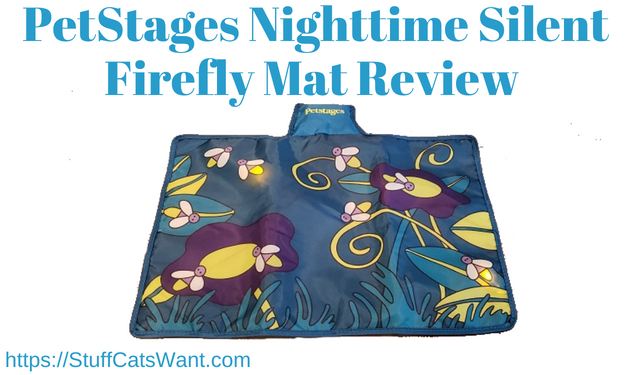 If you’ve used the PetStages Nighttime Flashing Firefly Mat and have any addition experience or info you’d like to share please comment below or shoot me a note at Craig@StuffCatsWant.com so I can update this article to reflect your thoughts.